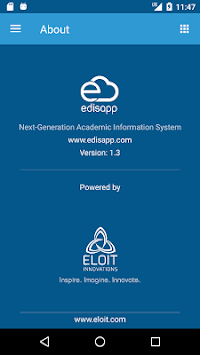 Edisapp Mobile provides institutions and all its stakeholders with a highly customizable, easy-to-implement mobile solution designed specifically for schools. 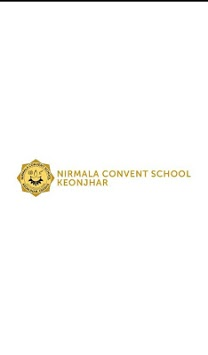 This cross-platform app provides parents and students with an intuitive experience and bridge the communication gap between the school and parents. With Edisapp, Get real-time access to student information like attendance, assignments, homework, exams, grades and more! In brief, Edisapp lets users access what they need with speed and ease—while also enabling next-level features like push notifications, real-time data analytics, and tailored communications. •	Notifications on Events, News & Announcements. •	SMS alert on daily attendance and other important information. •	Alerts for Homework and Assignments. •	Apply for leave and view student’s attendance history. •	View fee history, paid fees and unpaid fees and other fee details. •	Online fee payment directly from the App. 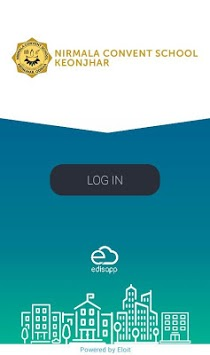 •	Access information about multiple students via Edisapp.